The small coastal town of Dieppe is infamous for a disastrous raid in World War II to test German defences.The raid involved 6000 soldiers, mostly Canadian. It was a complete failure and over half the soldiers were killed, captured or injured. None of the objectives of the raid were completed. It can only be hoped that some of the lessons from the raid were applied to the successful invasion of Normandy. The town today is a lovely spot to visit and enjoy the seafood. 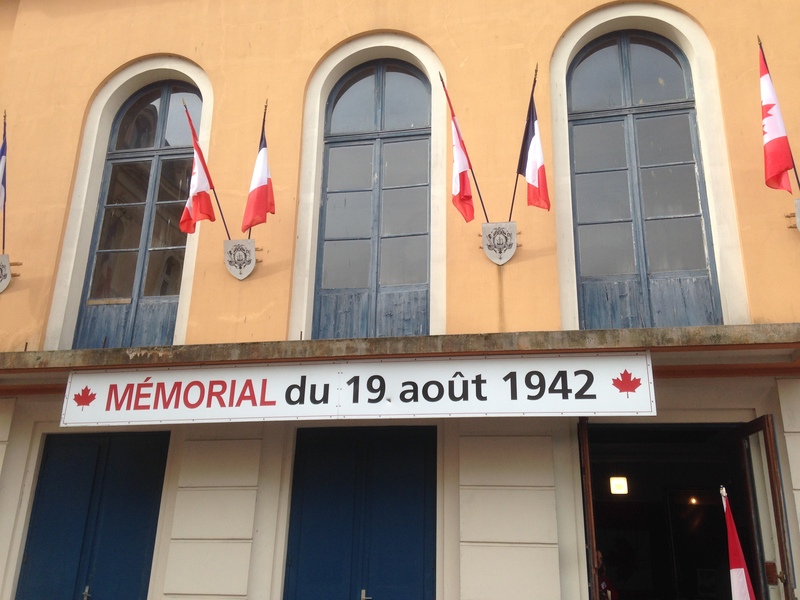 It is also a bit of a pilgrimage site for Canadians to visit and to find out more about the Dieppe raid. There is a museum and there are spots marked throughout the town where the Canadians fought and died. We visited Dieppe one weekend to meet up with our Canadian nephew on a school trip visiting WWI and WWII sites where Canadians fought. How do you get to Dieppe? One of the advantages of living in Hove is that we can pop over to Dieppe on the ferry from New Haven. If you’re a pedestrian it will cost just £20 for a one way ticket to Dieppe and double that for a return. Cars cost around £78 each way. 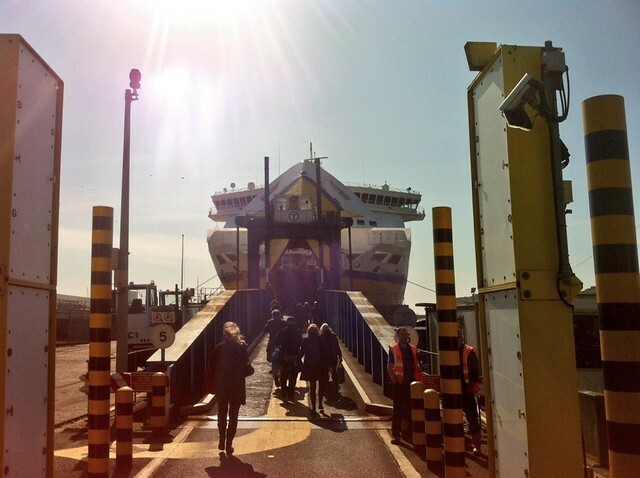 The ferry ride to Dieppe is 4 hours. Buses meet the ferry or you can take a taxi into town or walk. We chose to walk into Dieppe and it took around 20 minutes to get to the centre of Dieppe. 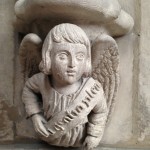 Another option is to continue on to Paris, which is a few hours away, by train. We chose to spend a few days in a lovely hotel besdie the seaside, although now, I would probably choose to stay at an AIrbnb. We stayed at the Inter-Hotel De Plage. We did not like our first room and changed to Room 001 which was lovely. It was a great room, excellent mattress with a shutter that comes down to give complete darkness and a good nights sleep. There is only a shower in the room which was perfectly fine for us. The location of the hotel was goog, only a few minutes walk to the beach or around five minutes to the centre of town. 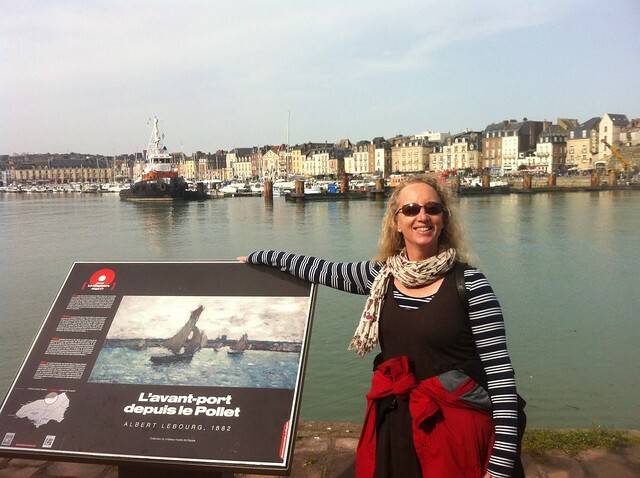 What to do in Dieppe? There is plenty of places to visit in Dieppe. We were lucky in having fine weather during our entire stay and did a lot of walking in and around the town. I would, particularly, recommend a walk above the town on the hill-side where there is a great track with wonderful views. The town has a beautiful harbour where there are lots of cafes and restaurants to eat and enjoy the view. We, especially, liked eating out in the inner harbour. We had a feast of seafood and enjoyed the sunshine at several of the restaurants situated beside the harbour. 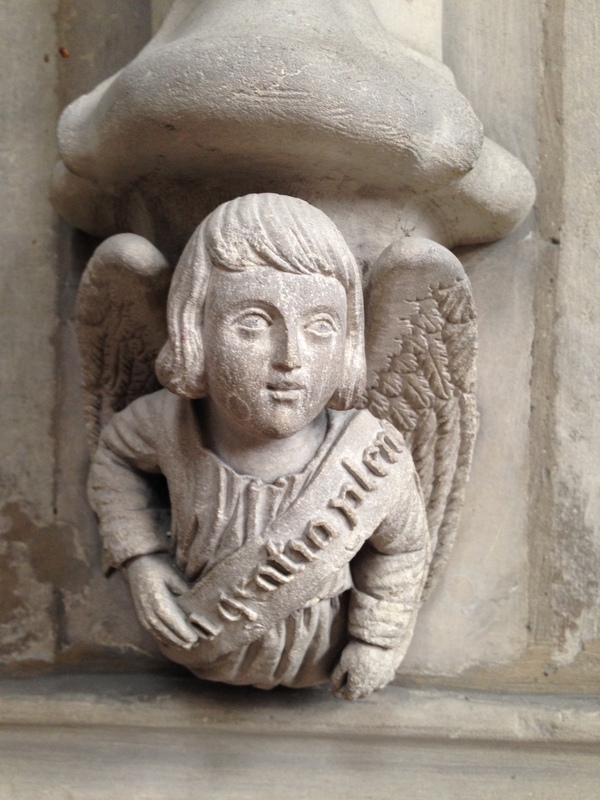 which was built between the 12th-16th century. There is a small museum near the beach about the Dieppe Raid, it is called the Le Memorial 19 du Aout 1942. 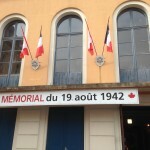 Theatre which is now a memorial museum for th raid on Dieppe of Canadian soldiers. 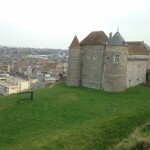 The last thing to see is the Chateau De Dieppe with its impressive panoramic views of the town and coastline. 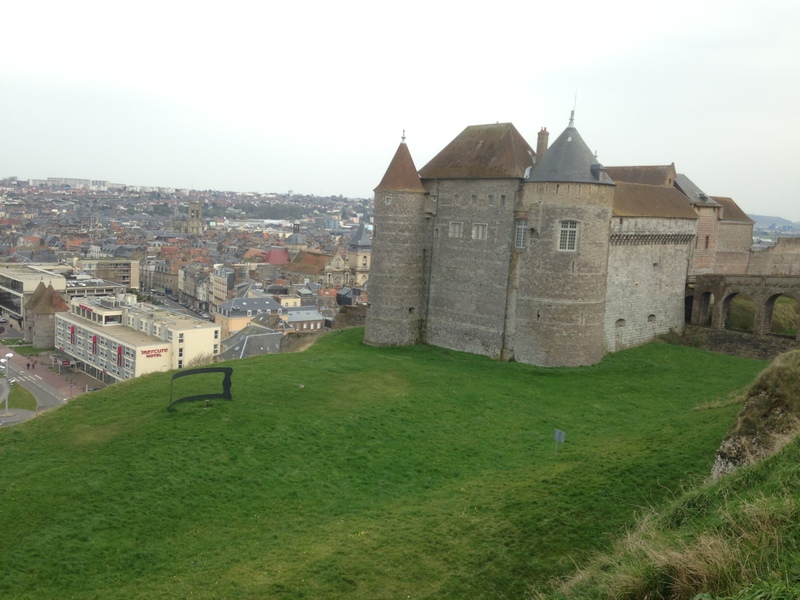 Dieppe is well worth a visit to experience France, its food and culture as well as a bit of history. ← Pets? What do you do?